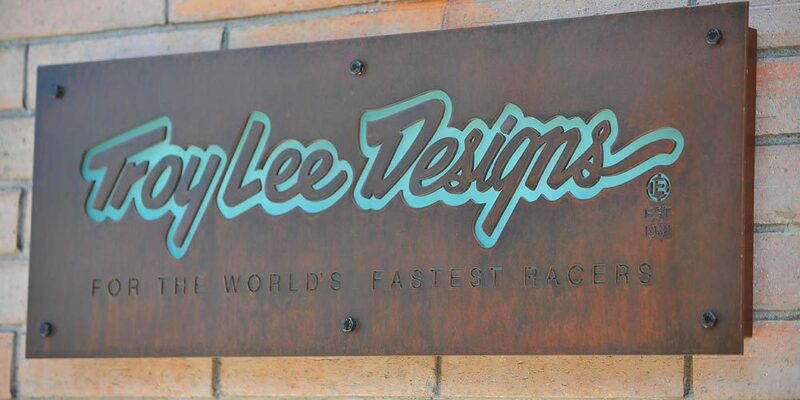 Troy Lee Designs Boutique and Motor Sports Museum — Troy Lee Designs- For the worlds fastest racers. TLD has long been recognized as a premier custom helmet paint shop,as well as a leading motocross race wear,mountain bike and authentic clothing brand. 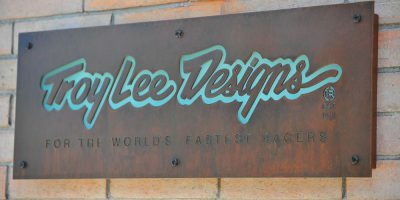 The TLD Laguna Boutique offers a unique collection of memorabilia and clothing not found anywhere else in the world.